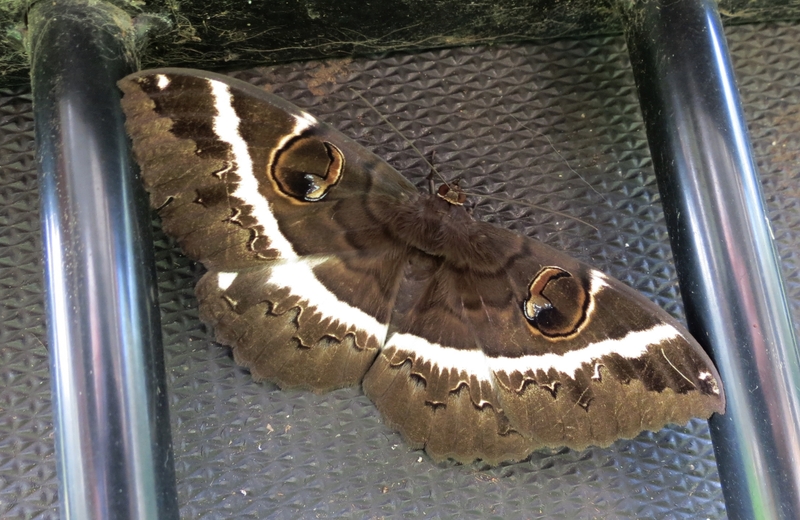 At 100mm wingspan it is quite a large moth for south east Queensland. 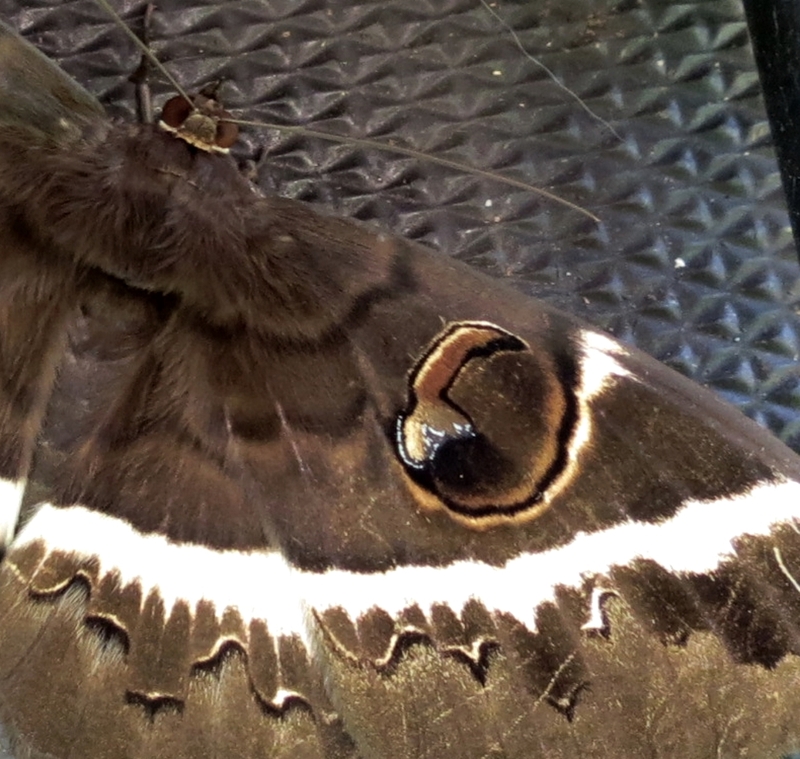 The eye spots on this moth are spectacular and it seems to have a layered wing creating an interested 3D effect. Caterpillars of this moth feed on Barbedwire Vine Smilax australis. 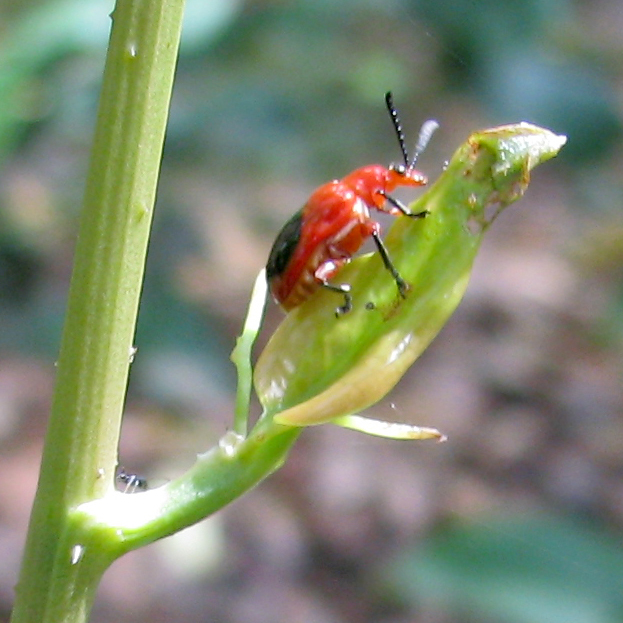 The only other species I have found that feeds on this tough vine is the Red Narrow-necked Leaf Beetle Lilioceris bakewelli.